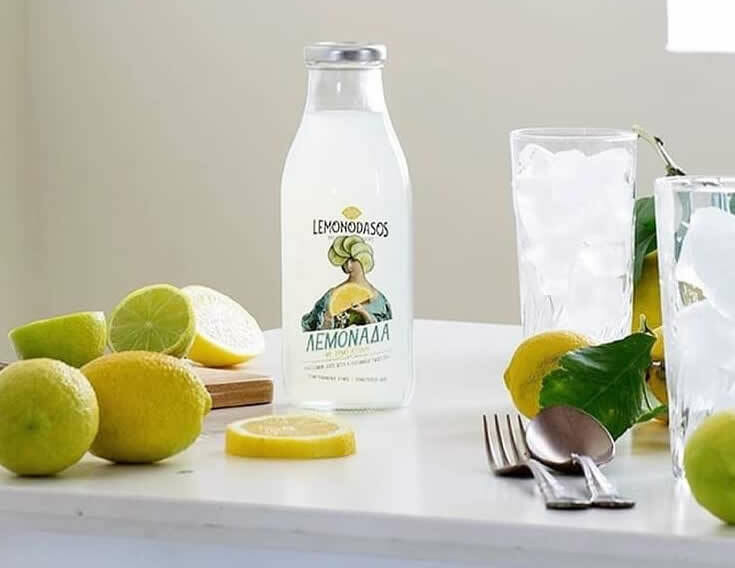 All Lemonodasos fruit juices are 100% natural and free of preservatives and therefore a healthy choice for a refreshment. The latest addition to our range of products is a combination which adds another healthy ingredient to our tasty lemon juice: Cucumber juice, with its mild and neutral flavor, adds a smooth note to our lemon juice. A new favorite is born. Try it!